Woolston Development Project – To provide recreation programmes for children, women and families. 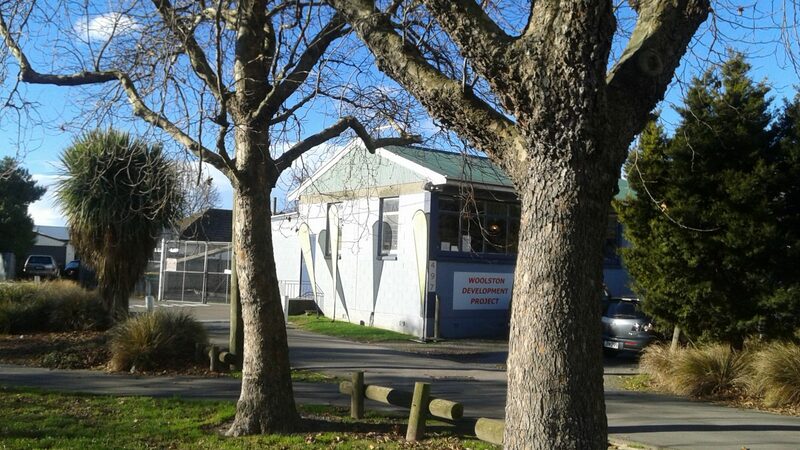 The Woolston Development Project (WDP) which began in 1987 is a non-profit community organisation which provides safe recreational/social/educational opportunities for children, women and families. For all enrolments & enquires please contact Bev Adams, Manager on 389 4448. The Depo – For 10 -13 year olds. Mon-Fri 3.00-5.30pm during school term. The ASP and DEPO are based at the Woolston Development Project hall, 497 Ferry Rd. Cost $17 per day per child. OSCAR subsidies may apply for parents in work or study. Activities for ASP include: arts, crafts, sports, games, walks, discos. Activities for The DEPO include: arts, crafts, sports, games, swimming, outings, active involvement in supporting local community and incentive programmes. Afternoon snacks are provided. Contact: Bev for enrolments on 389 4448. For 5 – 13 year olds. Mon-Fri 8.00-5.30pm during the school holidays. Based at the Woolston Development Project hall, 497 Ferry Rd. Cost: $32 per day per child to 3.30pm. $42 per day per child to 5.30pm OSCAR subsidies may apply for parents in work or study. Activities will include: arts, crafts, sports, games, walks and 3 outings per week. Contact: Bev for enrolments on 389 4448. Available to hire for reasonable rates. Games include: Giant Jenga, Cargo Net, Giant Grass Skis, Sack Race, Obstacle Course, Water Slides & tug of War. Contact: Rachel on 389 4448 for a complete inventory of gear & to book your event. Three times per year for families involved in the WDP service. It’s a great opportunity for parents and children to have fun together. This group of women meet on a Wed during the school term from 9.45am – 12 noon. Cost $5-$10 depending on activity. Activities include Arts & Crafts and Bus trips out on alternate weeks. Places available for work experience on childcare programmes after school and during school holidays. One volunteer place per programme per day. This is a free home based service for local families. Our Family Support Worker (FSW) works with women, children and families providing support and information on general parenting skills, child routines, Behaviour Management Strategies, Financial Management, support at meetings with Work and Income, schools, police etc. and can make referrals to other services.